The Central Carolina Medi Spa offers a wide variety of relaxation and cosmetic services including massage therapy and waxing. 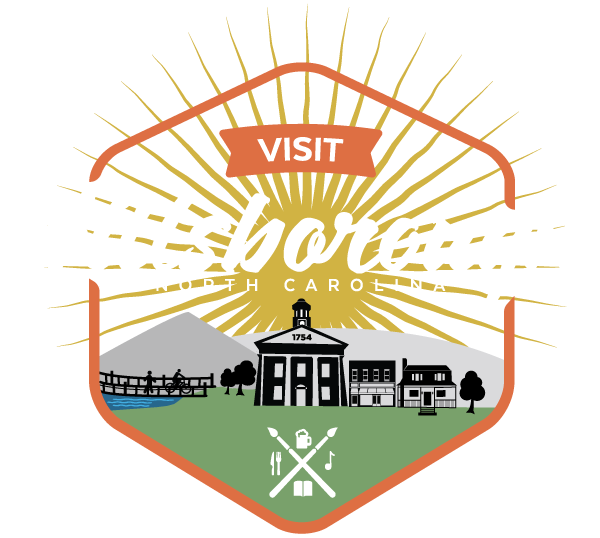 Nestled in the quaint downtown atmosphere of Historic Hillsborough, you will find sanctuary; a beauty sanctuary. Experience a peaceful and inspiring full service day spa nestled in the woods beside Cates Creek. Offering massage therapy and healing touch therapy.